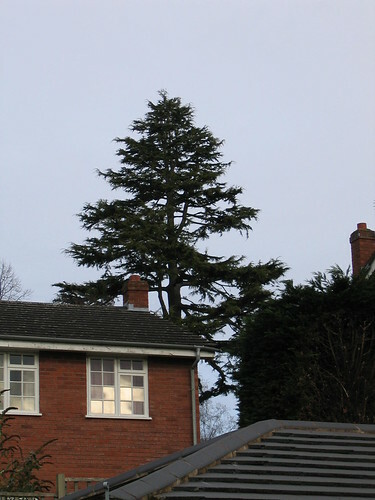 There are many and varied reasons for carrying out arboricultural reports: mortgage reports, hazard evaluation, subsidence, planning, building, tree appreciation and recording etc. etc. It is of course important that the report commissioned is carried out by an appropriate expert with the relevant expertise. At The Good Tree Company we are practising consultants and climbing arborists. This is of benefit in many requirements of report writing e.g. we may be able to quickly and accurately assess the true condition of a tree canopy and not specify unnecessary or impractical works. – Mortgage Reports. 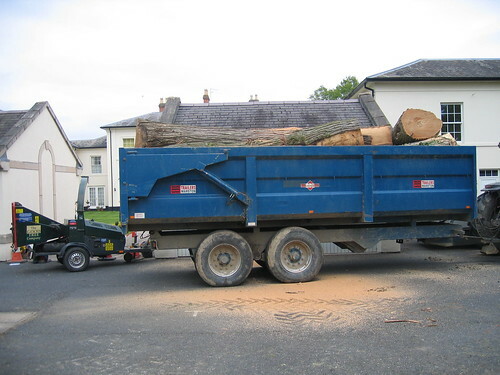 Jonathan Finlow ( see our team) carries out all reports and has 15 years experience within arboriculture. He has attended one of the only professional courses in the country aimed at ensuring that appropriate information is collected and recommendations made, in order to give the best value for money and peace of mind during what can be the stressful process of buying a house. 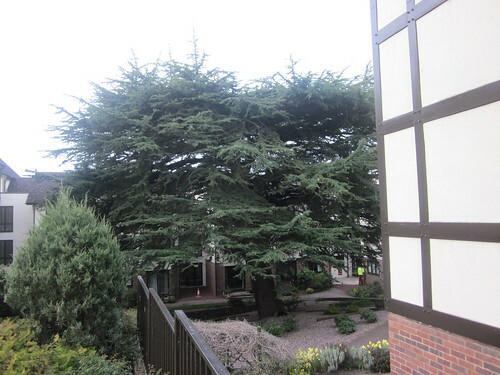 Provision for homebuyers, mortgage providers and estate agents, in evaluating trees in proximity to buildings. – Tree Hazard Assessment. 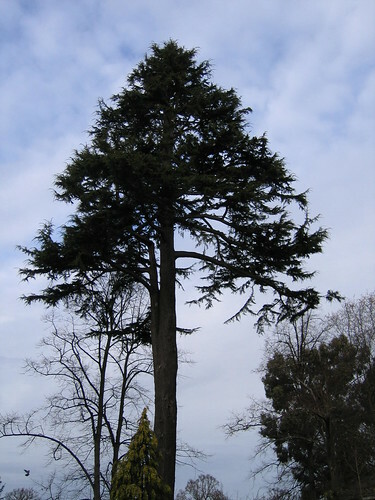 We aim to give realistic recommendations based on both client and tree requirements. 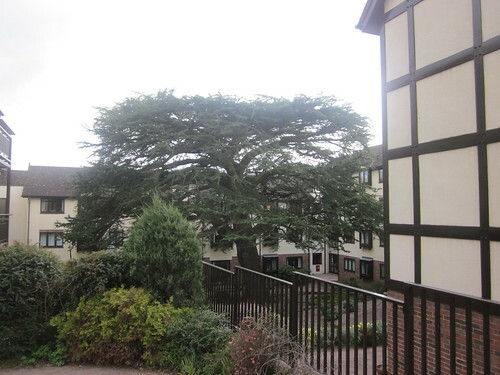 We have been successful in retaining trees where it was previously not thought practical. – Tree Health Assessment. The Good Tree Company tries to keep abreast of the latest thoughts, research and results. 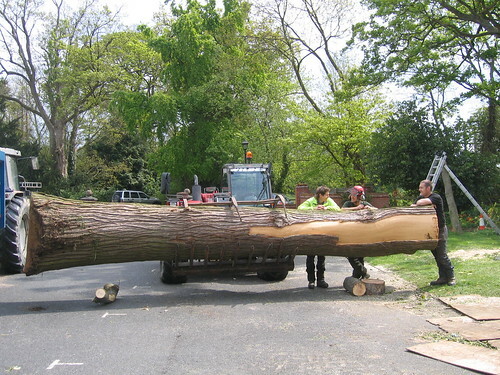 In this most crucial area of tree care the industry has for too long and too often had little to offer prevention and cure. Although the industry is still sadly struggling to keep abreast of the influx of new diseases The Good Tree Company is able to offer possible remedies for diseases and conditions previously considered uncurable, including honey dew, herbicide damage, and root damage. – Aerial Assessment. 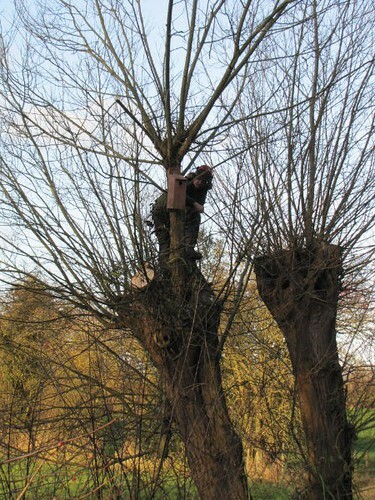 We are able to climb trees and inspect them at close proximity where required. – Air spade work. The air spade can be used for a variety of work, all of which aim to look after the trees as best as possible. The tool blows out a jet of air that allows for soil to be cleared around roots in order to identify their position, assess their condition or to aerate the soil on compacted ground. This list is not exhaustive. Please contact us to ask if we can help. Where the request falls outside our area of expertise we are happy to source that expertise through contacts built up over the years throughout the UK. We can then either continue to manage the project or put you directly in contact with the expert in question.